Great geometry and sizing. The new frame design elevates Nukeproof to premium brand status, while the pricing remains as competitive as ever. Shock tune needs work. We’d prefer the shorter offset option on the fork and the PaceStar compound Nobby Nic rear tyre needs to go. Frame and fork are not Boost compatible. 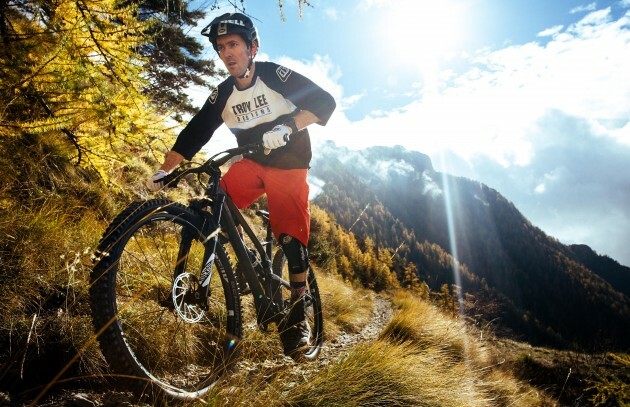 Enduro bikes with 160mm travel and 650b wheels are ubiquitous. So when I arrived in Dolceacqua, Italy, for the launch of the new Nukeproof Mega, I hardly raised an eyebrow when I saw four such bikes on display. Yes, the new frame design looks amazing and it is as sleek as anything from Trek, Giant or Specialized. The range is solid too, with prices starting at £1,999.99 for the Mega 275 Race. All good stuff then, but it was the 29in stamp on a set of SRAM Roam 40 rims that really piqued my interest. Up until that point, I’d wrongly assumed that the three 29ers dotted around the room were the same as the 650b bikes. 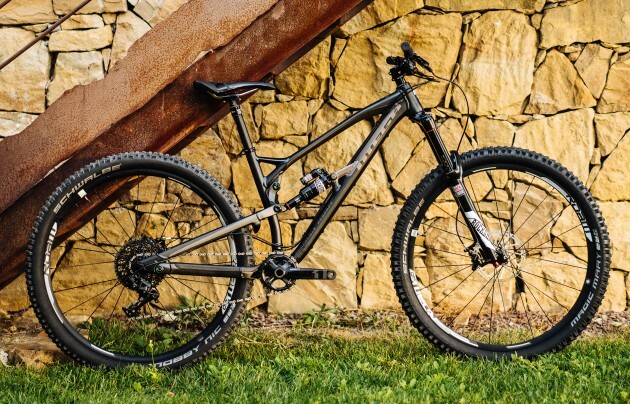 There’s no better compliment for a 29er, and with 150mm travel, a slack 66° head angle and the same four-bar suspension design as the 650b bikes, it’s easy to understand why no one had spotted them sooner. 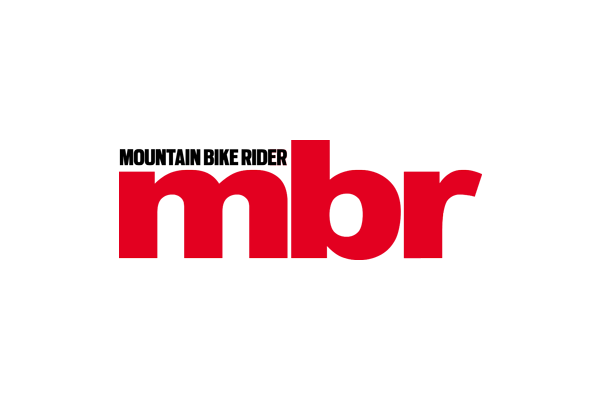 So the new Mega 290 joins the BMC Trailfox, Niner WFO and Specialized Enduro in a select group of 29ers with 150mm travel. And after spending two full days hammering the Mega 290 Pro on some of Italy’s finest enduro trails, I came away with the distinct impression that it could be the most accomplished long-travel 29er to date. I say, ‘could be’, because even though the geometry and sizing are nigh on perfect, there are some aspects of the spec that even the 29in wheels couldn’t smooth out, the most critical one being the RockShox Debonair rear shock. Set the sag so the bike pedals efficiently and your feet ride too high when you point it downhill. To remedy this, I kept letting air out of the shock to reduce the dynamic ride height, but once I got the balance right for descending, the suspension felt too mushy when pedalling or pumping terrain. This trait isn’t exclusive to the Mega, though. I had the exact same feeling when Specialized switched from a high-volume air can to a Debonair on the Enduro 29. So, I also knew how to improve it. Running the shock in the mid-compression setting gave it much more support and stability, which, in turn, let me push the bike harder, although it also degraded grip and negatively affected comfort. Not exactly ideal then. The good news is that Nukeproof has since confirmed that it will switch the Debonair to a regular HV air can for production. And it wasn’t just the rear suspension that I took issue with. 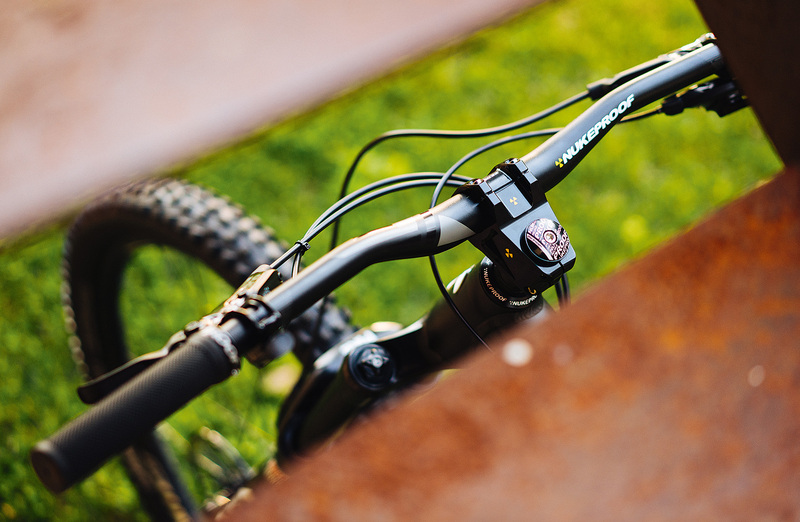 Nukeproof has also specced the longer offset option on the Pike fork, which has the same effect as steepening the head angle. 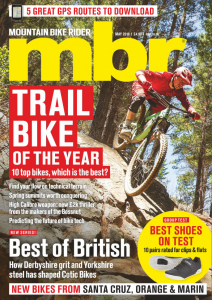 Again, Nukeproof is not alone here, as BMC continues to make the same mistake with the Trailfox. At least the Mega is slacker to begin with, so all’s not lost. Then there’s the rear tyre. Given that the Mega 290 Pro takes its name from the toughest enduro race, a hard compound Schwalbe Nobby Nic has no place on this bike. Sure, the tread is going to last for ages and it rolls really fast, but it lacks sufficient grip to rein in the raw speed of the Mega 290 Comp. Criticisms aside, the Mega 290 Pro is still a very capable enduro bike. That’s because Nukeproof has all of the fundamentals in place. 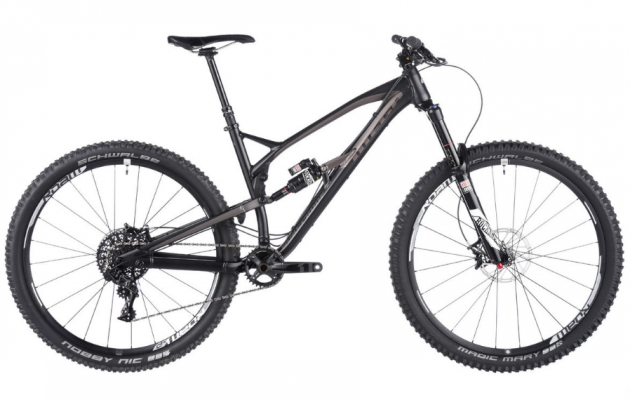 If, however, it wants to deliver the ultimate 29er enduro bike, it’s going to need to tweak the spec. Either that, or you buy the frame-only option for £1,349.99 and build it yourself.